Felix scores a hat trick! 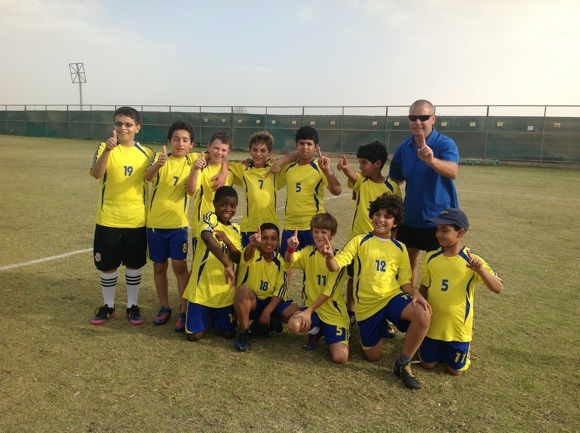 Catherine took this great photo of Felix’s team after they won 7-2 against Al Ain International School on January 15, 2013! 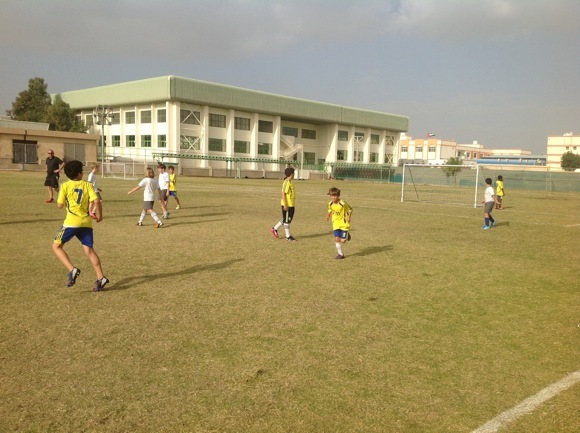 Felix scored a hat trick!